Institutions representing more than 5,000 hospitals and health centers that form the Health and Environment Leadership Platform (HELP) released a joint statement calling for concerted action to reduce air pollution in India. 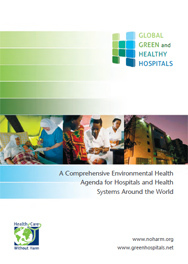 Global Green and Healthy Hospitals (GGHH) is proud to announce the worldwide release of its 2016 Annual Progress Report. It was a fantastic year for GGHH. We engaged with leading international institutions and ministries of health. 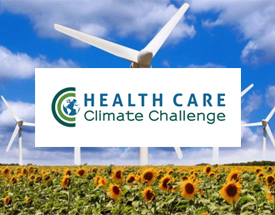 We built the 2020 Health Care Climate Challenge. We reached new membership milestones. We rolled out the Hippocrates Data Center- the first international platform for the health sector to measure actions towards reducing its environmental footprint. And we continued to grow and develop around the world. 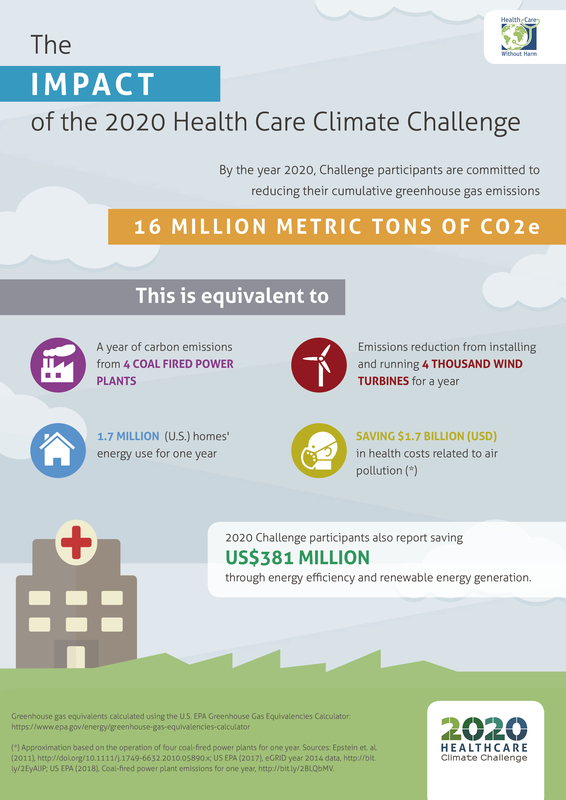 At the Awareness Forum on Climate Change and Health in Mexico last January, the State Secretary of Health announced the expansion of their Global Green and Healthy Hospitals’ (GGHH) membership, with 60 hospitals and more than 100 health centers joining the network.